Linden Schools ~ Shadow Lane Subdivision. Stunning Big Sky Development Custom built Craftsman ranch home boasting 2150 square foot with an open floor plan. 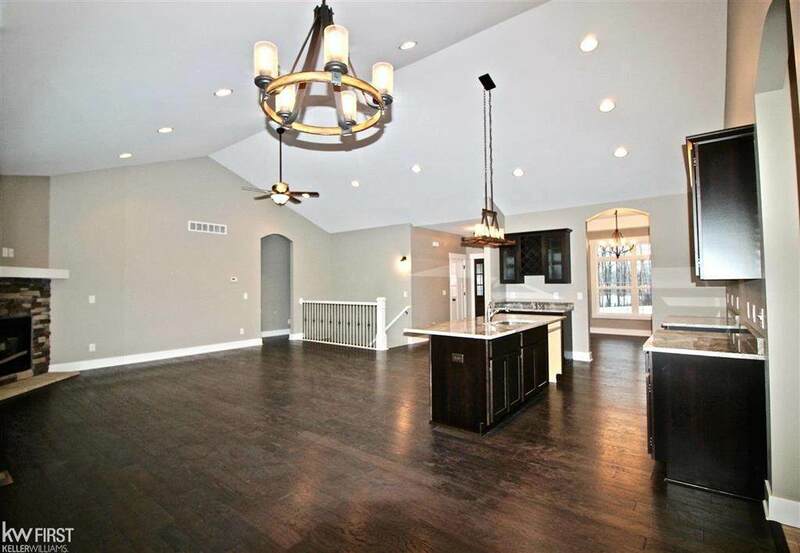 14' high vaulted ceiling in great room that is open to the kitchen and dining room. 9' ceilings throughout rest of the main floor. 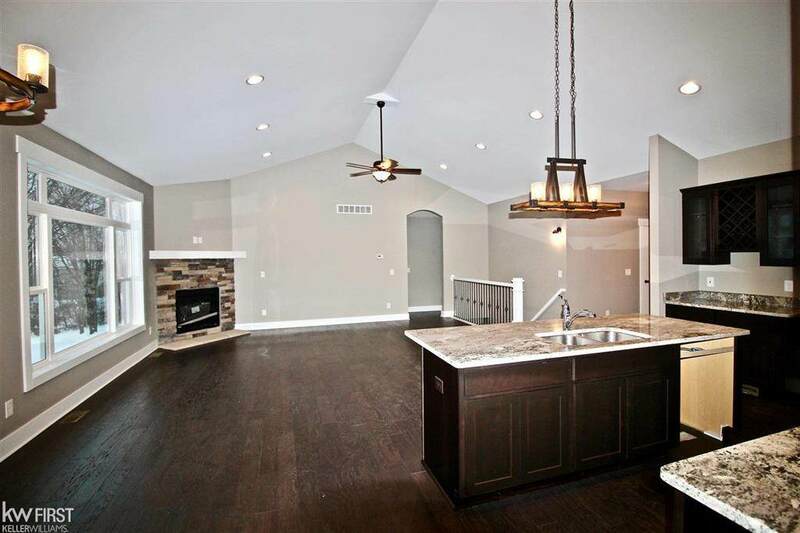 Oversized master suite with large master bath boasting double vanity & 5' ceramic tile shower, and 2 walk-in closets. Full 9' daylight basement plumbed for bath. 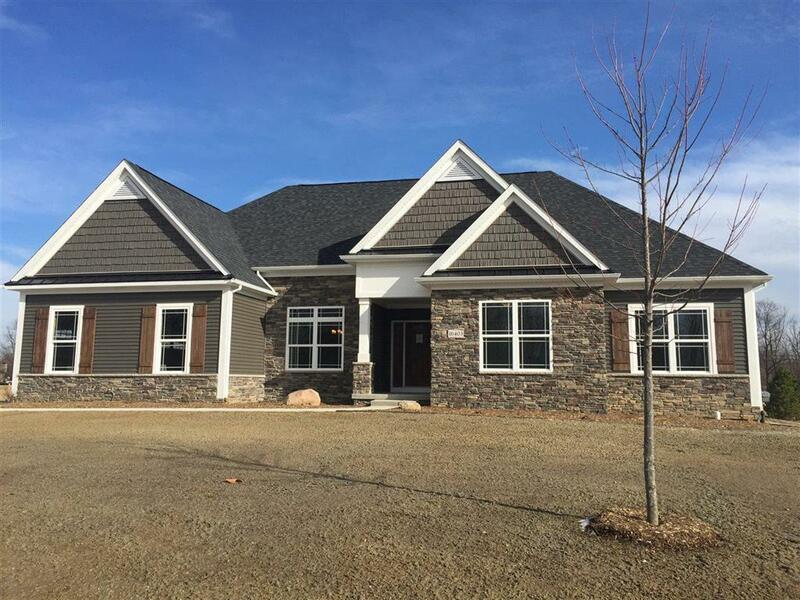 Lots of custom upgrades throughout the home including granite, huge island in kitchen, oversized mud room off garage, large laundry room, huge kitchen pantry, high efficiency furnace & C. Air, generous amount of stone on front of home, 3 car side entry garage, etc...Builder is able to modify this plan to suit buyers needs. 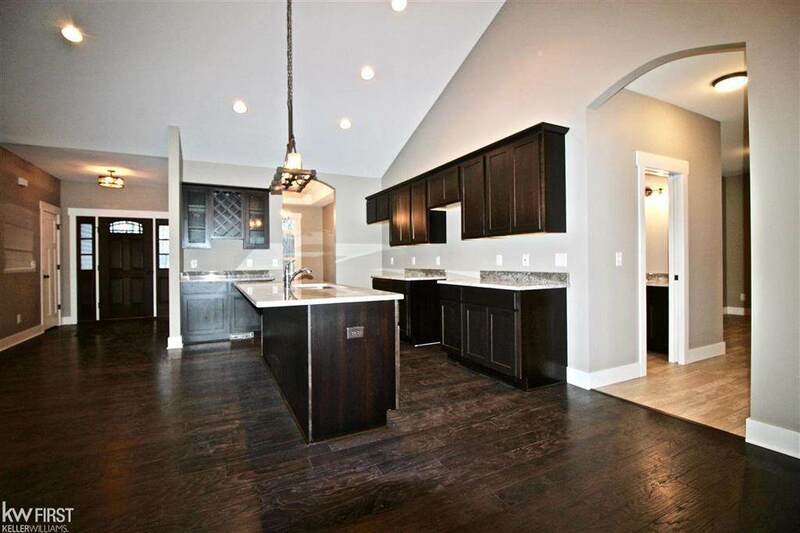 Photos of same floor plan build in different neighborhood in the area. 10 year Builder Home Warranty.